Hey guys so i asked a question similar to this a month or so ago but i dont think i provided enough detail and i didnt get an answer. 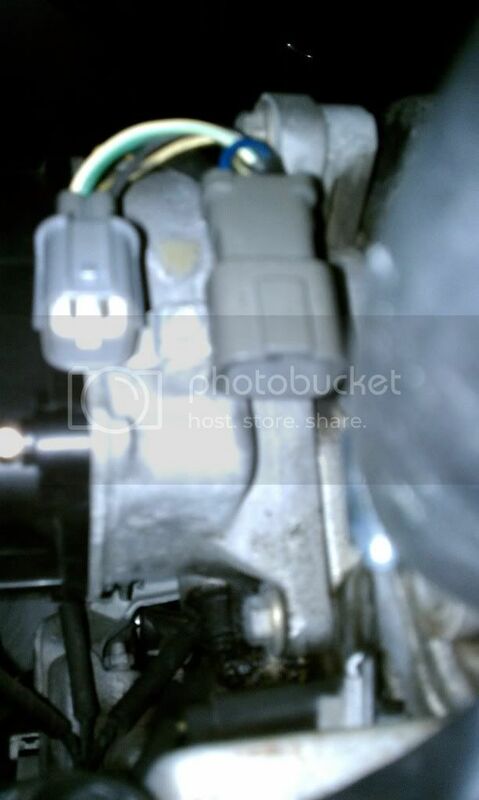 Im pretty sure my distributor is bad on my 97 H22a4 lude. 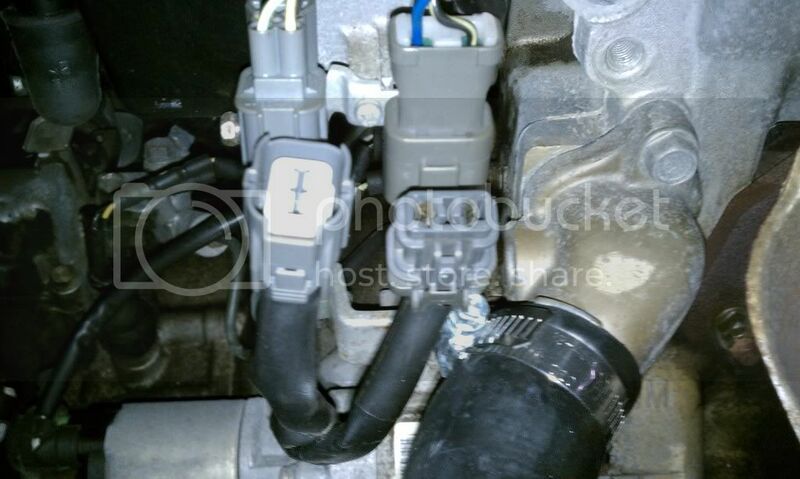 My stock distributor is an obd2 external coil. 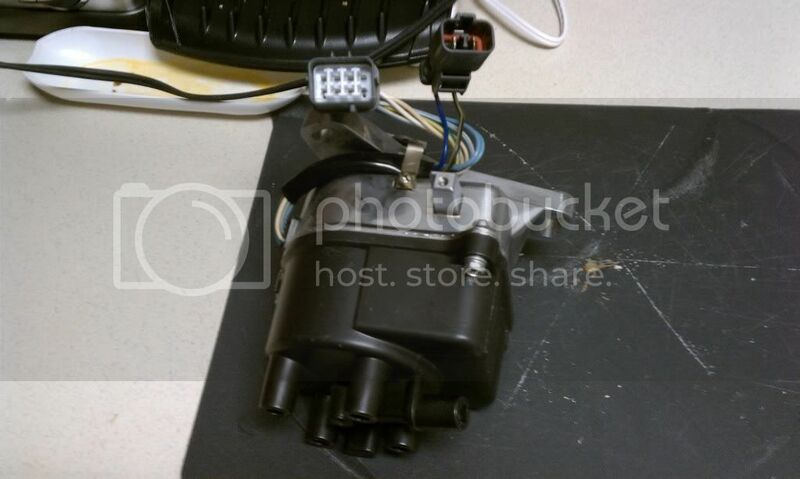 I bought an obd1 (although i didnt realize it at the time) external coil distributor. The first plug pictured below on each distributor are clearly different and they obviously do not connect properly. 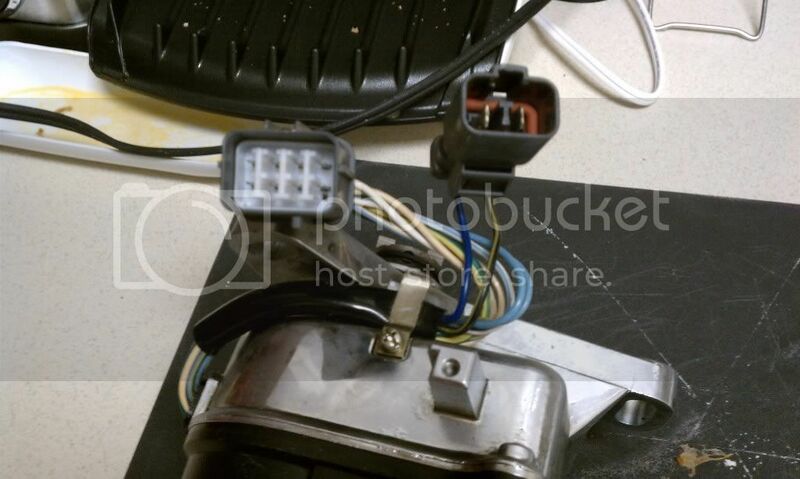 Do they make any type of harness that would enable me to get my obd1 distributor to work? If not is there any possible way to get this distributor to work or will i just need to fork about even more cash to buy the correct distributor. Yea. U can make it work. But you will then have to adjust ignition timing. Just go to Pepboys buy the correct distributor. Another thing u can do....u said your distributor is bad??? Just swap the icm in the h22 with the h23 one. This way you can keep your old distributor and sell the 2.3.shell. Okay so i know no one on here really gives a **** but just in case someone searches this on Google i did end up finding a harness on Rywire for 30 bucks.